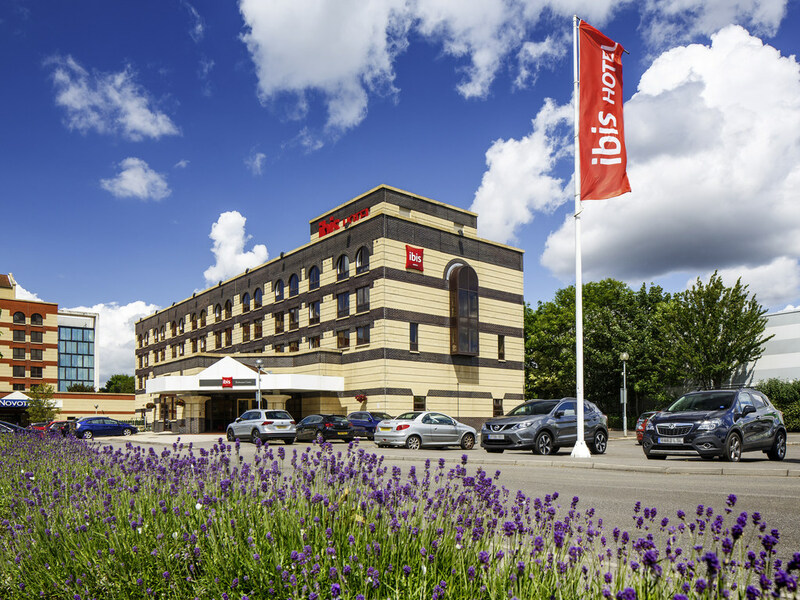 Guests at ibis Southampton Centre are always pleasantly surprised at just how well we do the basics. Tuck into an unlimited breakfast each morning (hot and cold), enjoy a refreshing tipple, linger over dinner at our on-site restaurant (ask about our eco d iscount initiatives) and enjoy 24hr refreshments courtesy of our café and bar. It's all here, under one roof. One of the hottest spots on the south coast, Southampton is a port city home to City Cruise and Ocean Cruise terminals (each within two miles of us). Other popular attractions include the Mayflower Theatre and St Mary's Stadium, home to Southampton FC. The hotel is located within 5 min walk from the Central Train Station (exit from platform 4). Ideal location for cruise terminal (5-10min in taxi average cost £10 depending on the gate). Onsite car parking with reduced rate of £10 per night for residents. Coming for shopping? West Quay shopping centre and Ikea are 5min walk from the hotel.